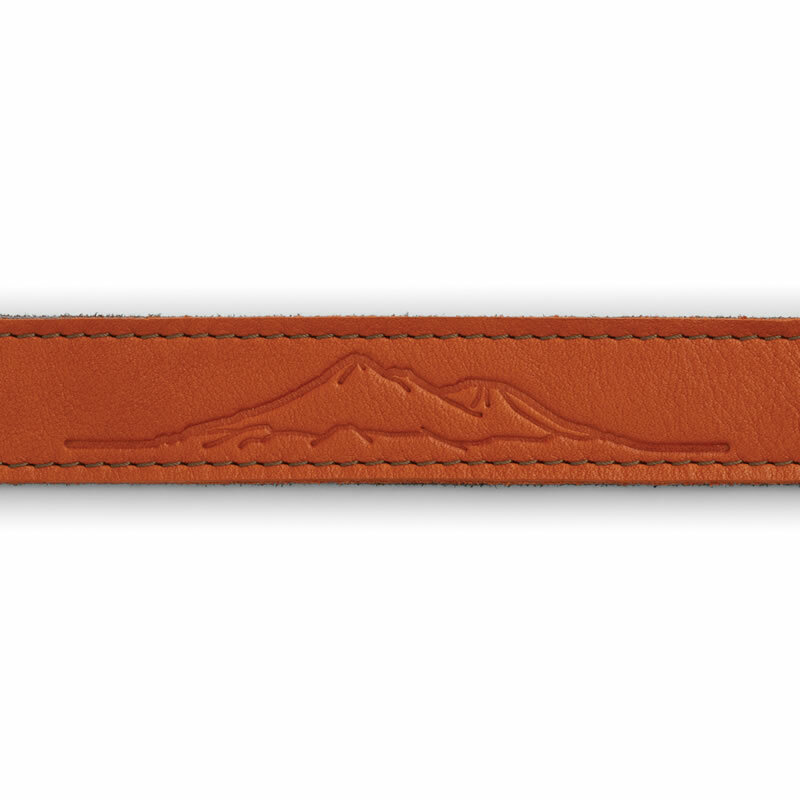 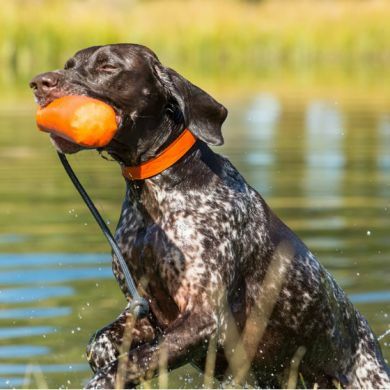 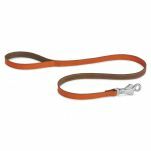 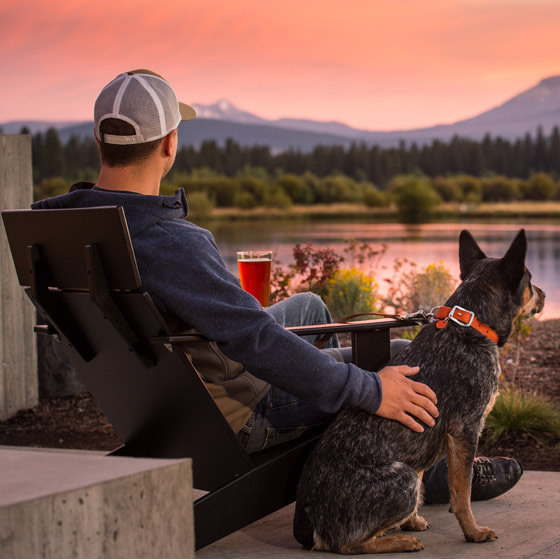 Ruffwear's Timberline Collar (formerly called the 'Frisco') is a water-resistant, durable, naturally odor-resistant leather leash that ages gracefully. 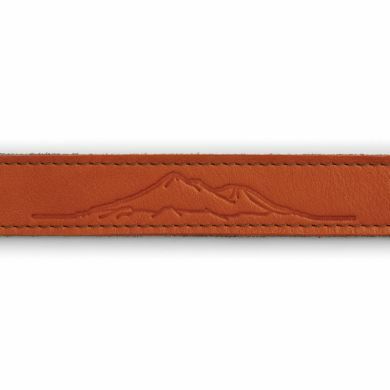 The Timberline is made with supple full-grain cowhide leather handcrafted in the UK. Ruffwear has partnered with Pittards, a respected company that has been ethically and sustainably supplying athletic performance leather in the UK since 1826. 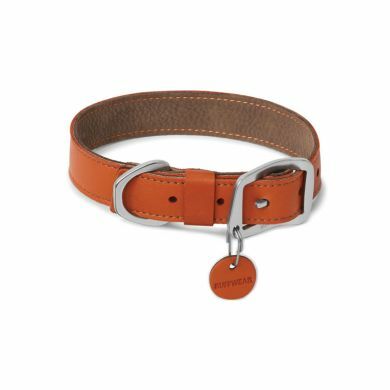 The all-metal Crux Buckle is Ruffwear's take on the classic equine Conway buckle, offering durability and security in an efficient design. 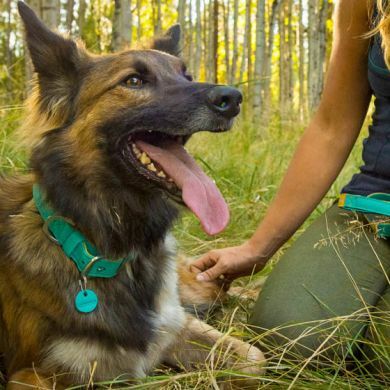 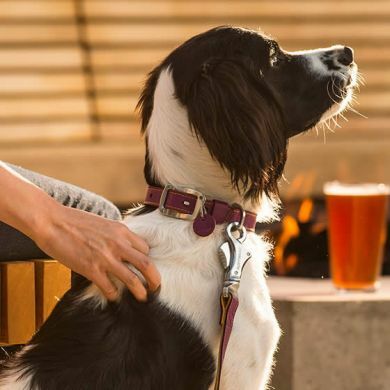 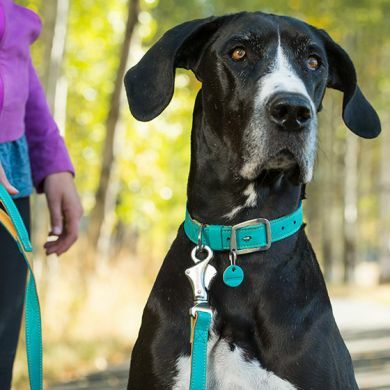 The Timberline Collar is packed full of Ruffwear's essential collar features such as the separate ID tag attachment point with tag silencer and aluminum D-ring. Available in three colour options. 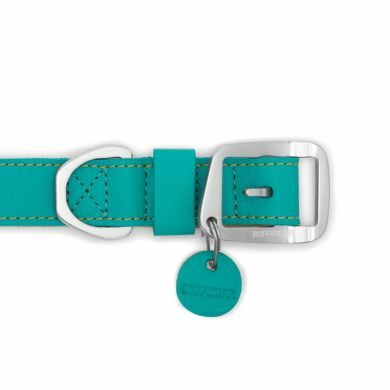 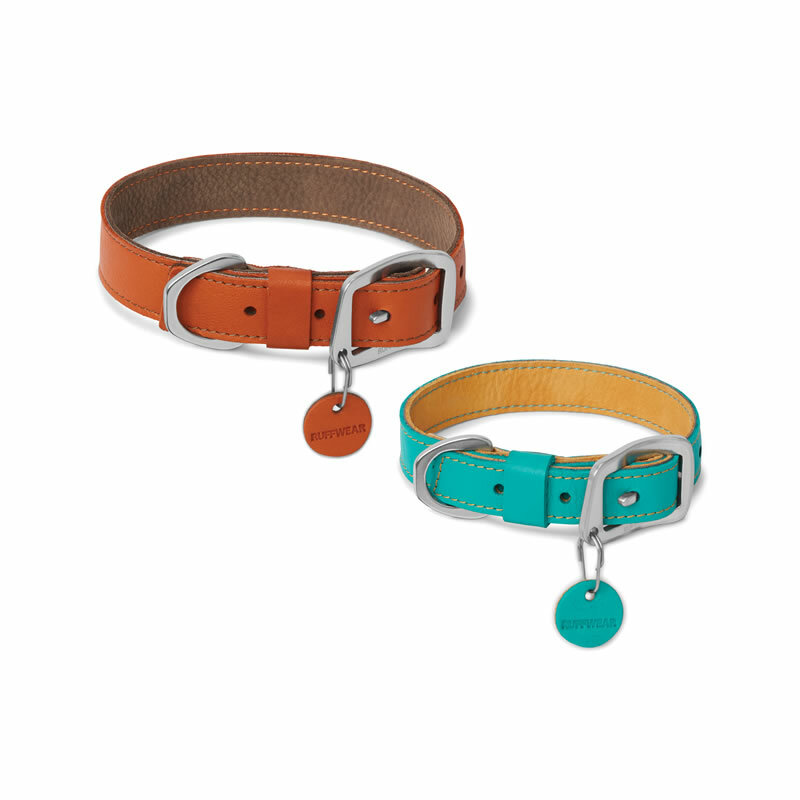 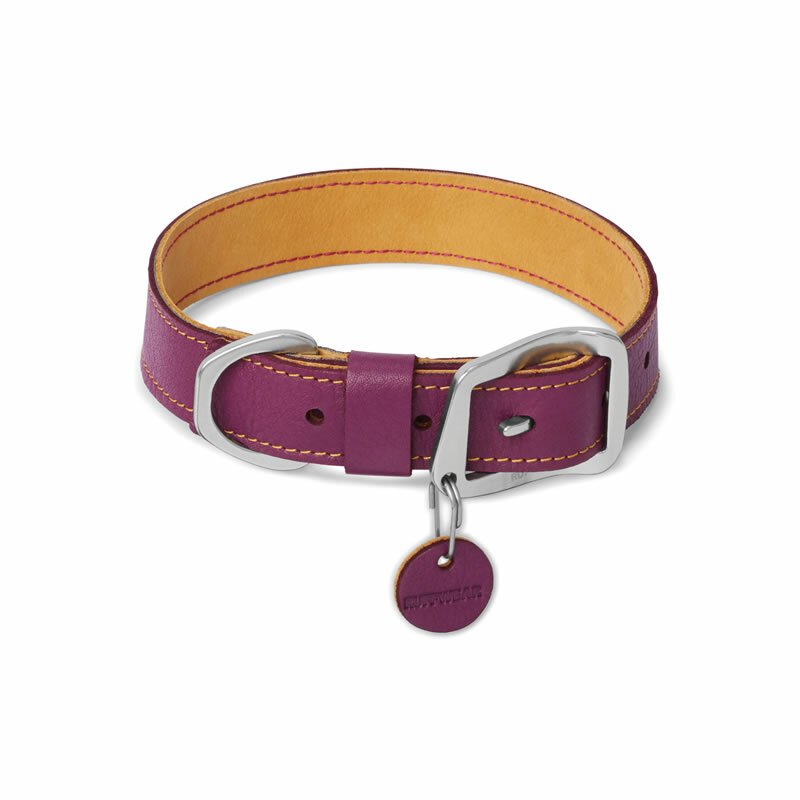 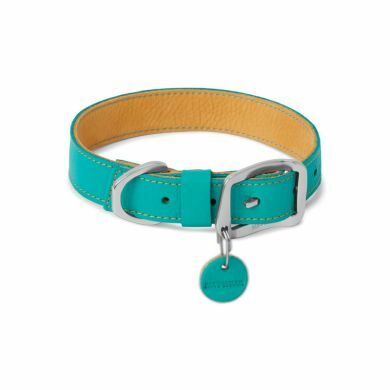 Pair with the matching Ruffwear Timberline Leash for the complete set up.